If necessity is the mother of invention then competition is likely the father. Over time, they can both lead to building a better mouse trap. The automotive industry is definitely no stranger to both necessity and competition. But it will take more than hutzpah and $$$ for GM, Tesla or any other car maker to build that better mouse trap by way of battery technology. The “flaws of physics” referenced in the article below are not minor ones and inventors have spent most of the 20th century trying to overcome them. In this case, it’s more of a chemistry/physics problem; Batteries today can be safe, they can be powerful or they can have long life….but not all three. 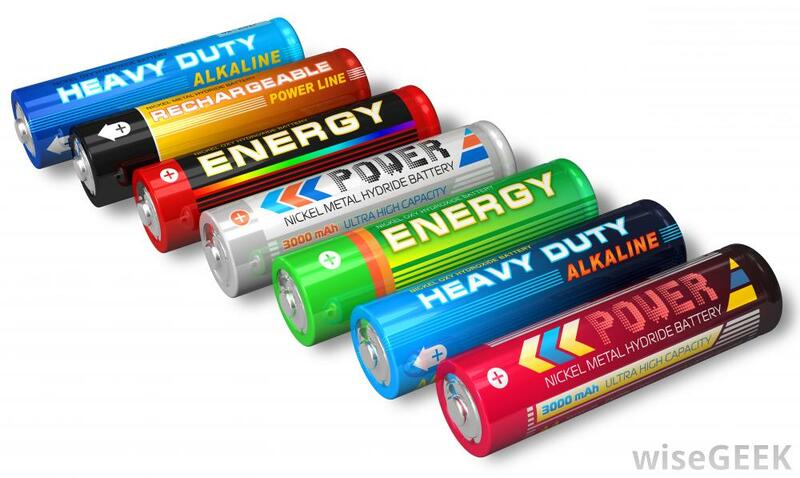 Even power and long life have limits by the elements used to create the chemical reactions within the battery. Ultimately, this is only half of the problem as well. The other half is how to generate the clean and unlimited energy needed to charge the batteries, that run the cars and the machines and the tools and our house holds. Hopefully, there are chemists, physics nuts and fellow Star Trek geeks out there that also would love to see a future where “Di-Lithium Crystals” replace batteries and “Matter-Antimatter Generators” replace fossil fuels. Hopefully they will read this and take up the challenge to find the solution and make history. This is also a challenge to students to pursue that interest and degree in science. The world today may need health care experts, digital marketing gurus and engineers but the future needs your love of science. Besides, Science is the new cool!! How GM plans to out-innovate Tesla: by inventing a better battery – Quartz. Loyalty…Be or be not, there is no try.